Hike up the highest mountain in the Calamian, Mt Dalara. 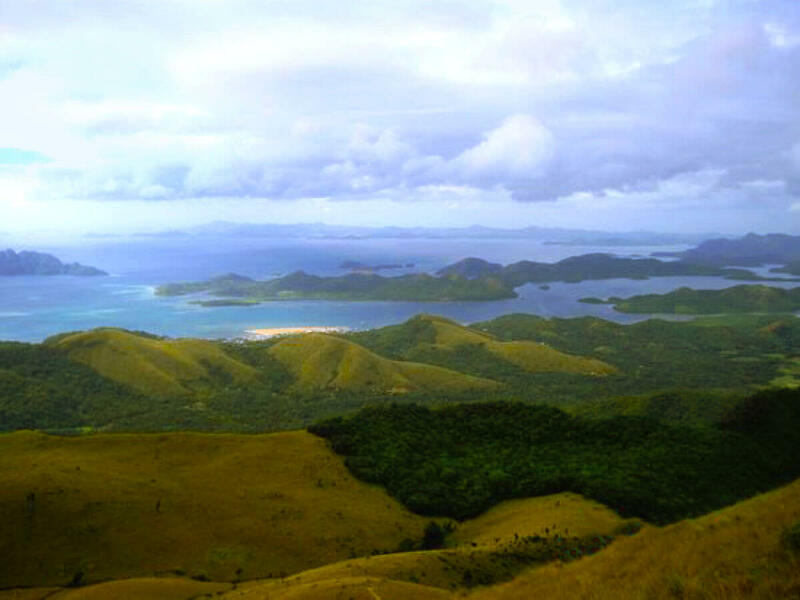 A challenging 6-8 hour trek, this adventure provides the hikers with an unparalleled panorama of some of the over 200 Calamian Islands from atop Mt Dalara. At the top of Mt. Dalara there is a plateau, and within it, a hollow where ball games can be played or tents can be pitched. It is a spectacular backdrop to a game of rugby, football or Frisbee. 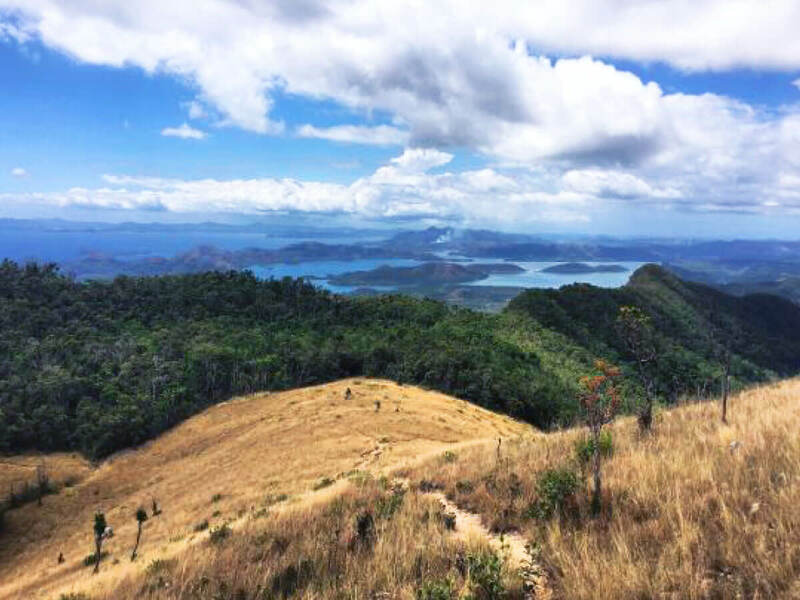 The hike down from Mt Dalara can be done in two ways: return via the same, easier route or continue down a steep and gravelly little-used path. The former route makes the trek 4 out of 5 in difficulty, the latter circuitous route is 4.5 +, seriously difficult. 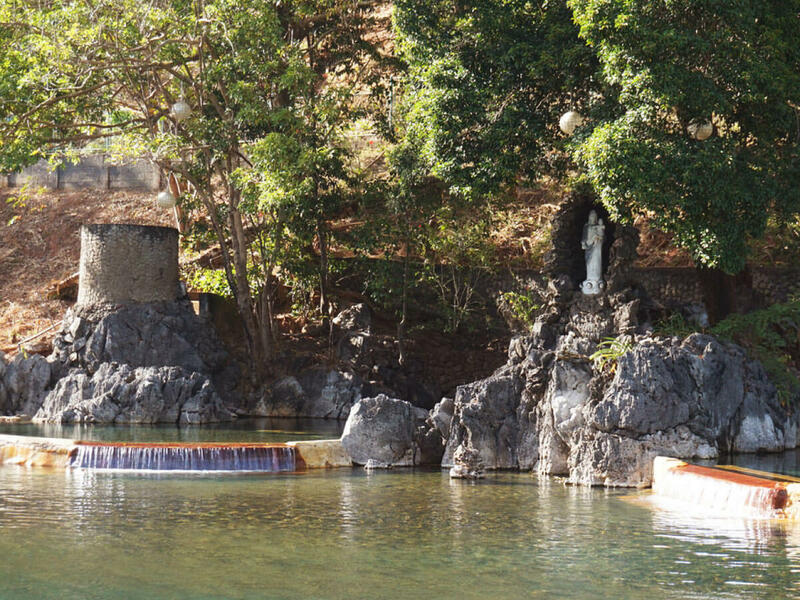 Near the bottom of the circuitous route are a few rock pools, where in the rainier months you can have a dip before continuing on to the end of the trail at Dalara Mountain and Seaview Inn, Tribal Adventures modest Maranaw-style house at the foothills of Mt Dalara–hence the name. You’ll be picked-up by a 4×4, van or tricycle and driven to Maquinit Hot Springs to soak and soothe the tired muscles over a cool drink. 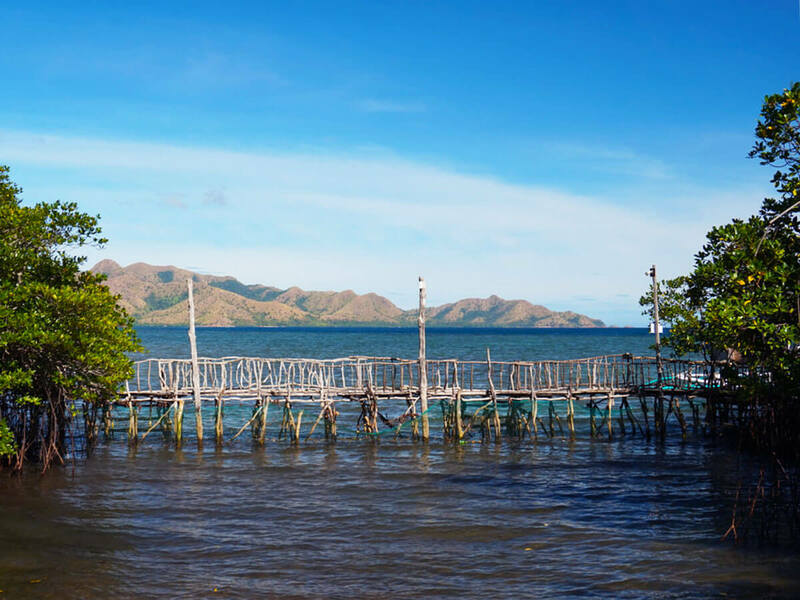 A 4×4, van or tricycle will ferry back to your Coron hotel after unwinding in the hot spring for up to an hour. Lunch on top of Mt. Dalara, taking in the view. 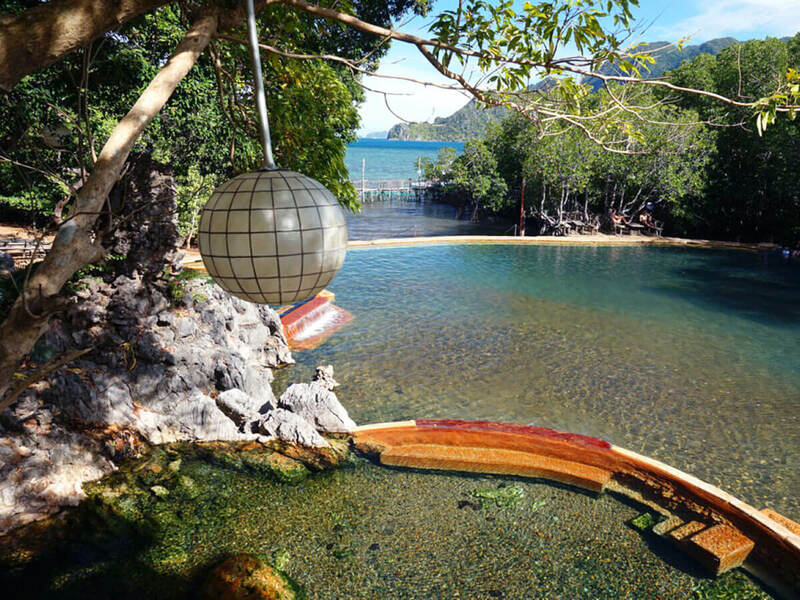 With the backdrop being the dramatic limestone landscape of Coron Island, hikers descend into the forest and to a rock pool for snacks and a break.